Mega deals on Inpulse Products right now! Check out the store page for more info! 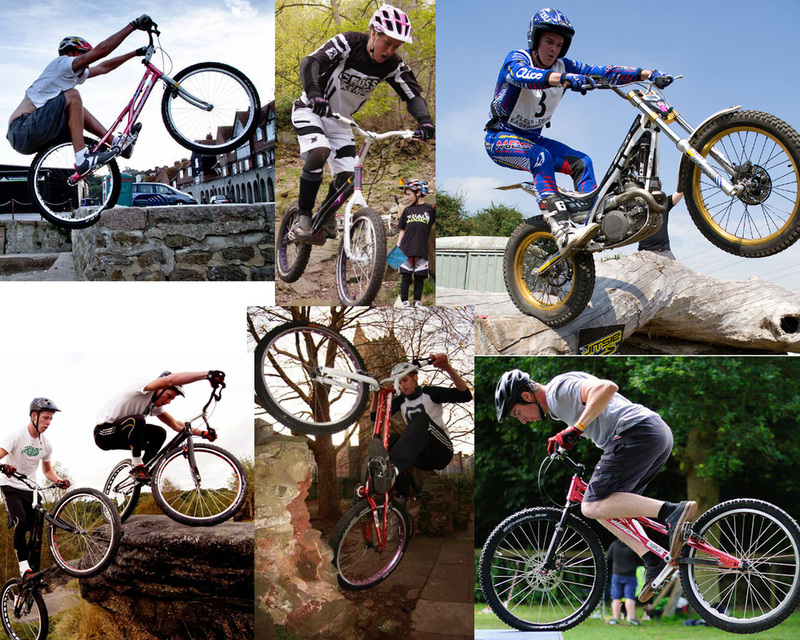 54Sport is an online trials bike, accessories and clothing specialist, created in early 2011 and based in the Sunny South East of the UK. 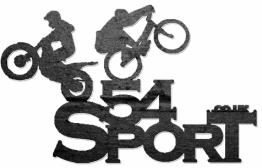 Here at 54 Sport we aim to give you a top quality, personal service whether you are buying a top of the range bike or a tub of grease. 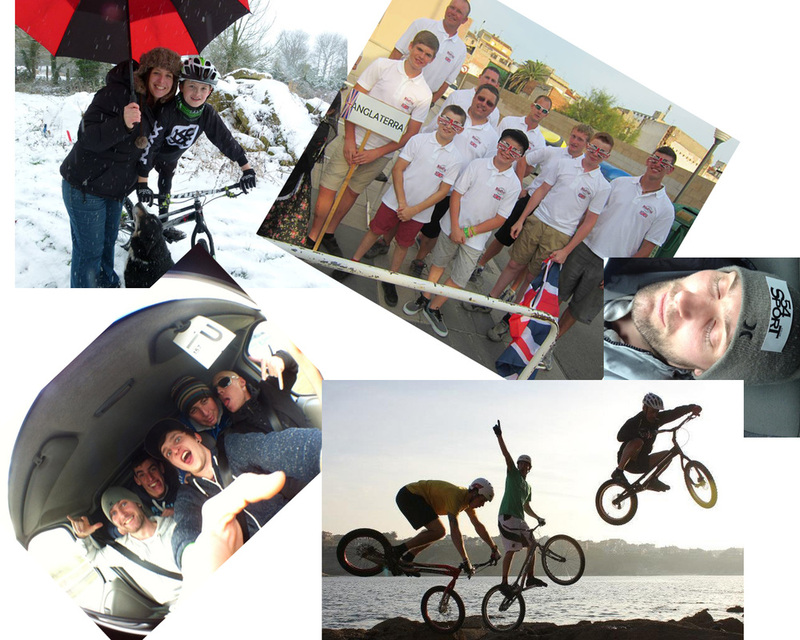 54 Sport have over 15 years of experience in the Trials world and aim to pass on our knowledge, experience and advice to all customers who use us. Thanks for visiting, have a good day!